The newly-reformed LS-Ten skatepark in Hunslet are next week (Friday 29 March 2019) holding a beer and wine tasting night, to help raise funds for their ongoing redevelopment. 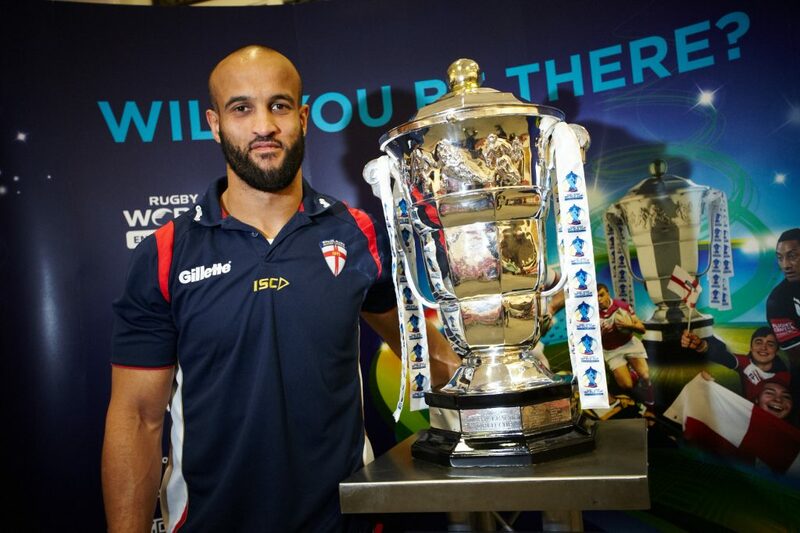 The event – named ‘Call my Bluff’ – will be hosted by Leeds Rhinos star Jamie Jones Buchanan (pictured), and will feature a panel of people posing as drinks experts – who will each talk about a variety of beers and wines, and try and persuade participants that they (and they alone on the panel) are the one who really knows what they are talking about. As well as all the drinks being included, the evening – in the skatepark’s upstairs event space – will also feature a pie and peas supper, and snacks to soak up the drinks. It will also present an opportunity for attendees to find out more about the skatepark, and all the community and educational opportunities on offer there. Tickets cost £27.50 each, with all proceeds going to the ongoing redevelopment and charitable work of LS-Ten. Click here to book tickets, or here for more info on LS-Ten. As previously reported, LS-Ten is the reincarnation of The Works skatepark, which folded in January – on Kitson Road (LS10 1NT), near Costco. As well as being a popular skatepark, they run an acclaimed alternative education scheme Monday to Friday, charitable programmes on- and off-site, and a range of community arts and events; they are also currently building an outdoor skatepark, to complement their well-known indoor park. They are in the process of becoming registered as a charity.